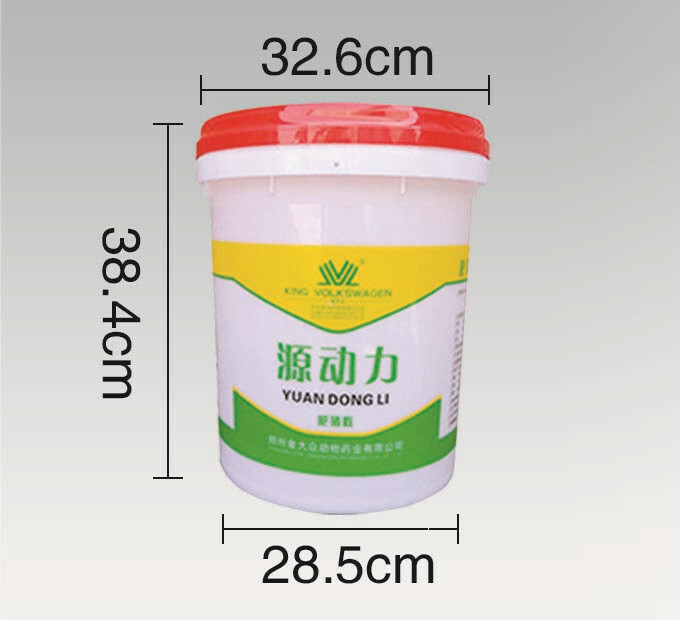 How to choose the suitable printing ways? 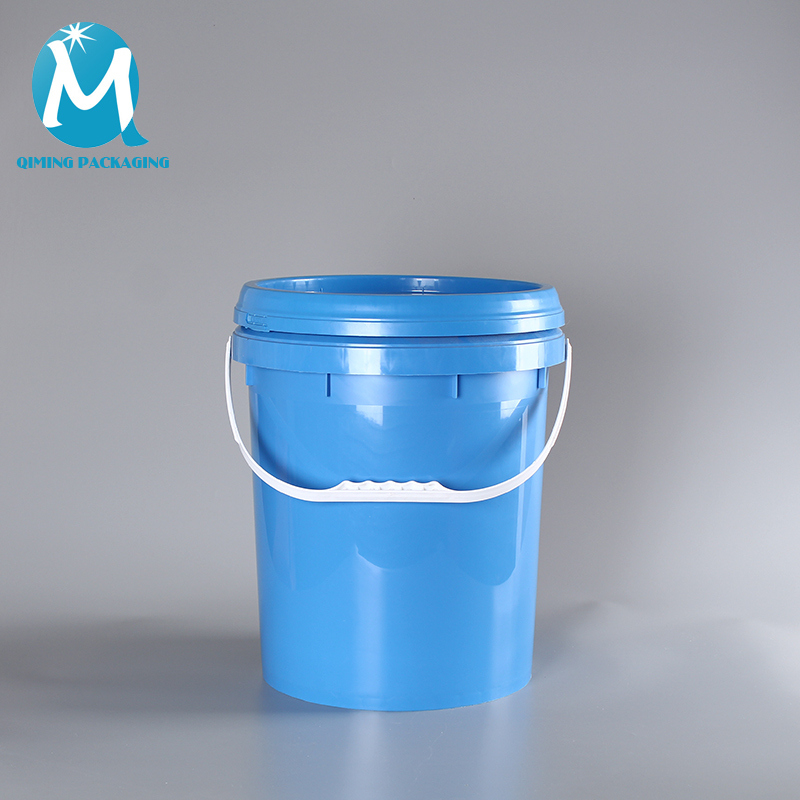 Take plastic packaging round bucket as an example, If you want to add printing on the product that you need, generally supplier can offer a few common printing ways. Next, I will introduce different printing processes to you. The first printing ways: Silk-screen printing. If the pattern of printing is made up of 1-4 types of colors, the color can be changed at will, and the gradient can not appear in the pattern. 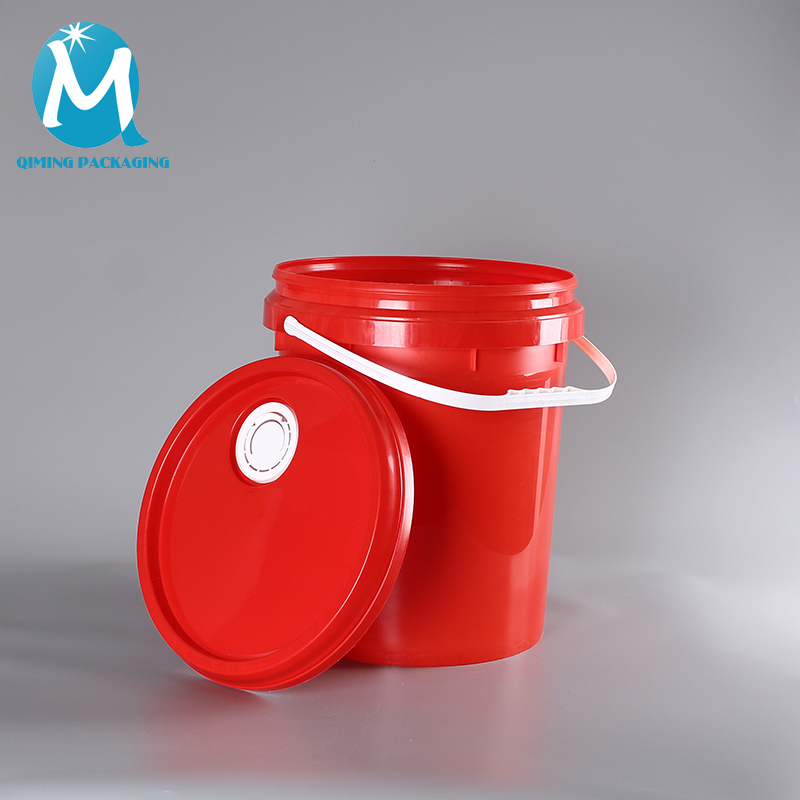 Its features are that the design is clear, simple and generous, water proof, scratch resistant, and no fading for a long time. The second printing ways: Thermal transfer printing. The pattern can be composed of many colors more than 4 colors, and gradation can appear in the pattern. 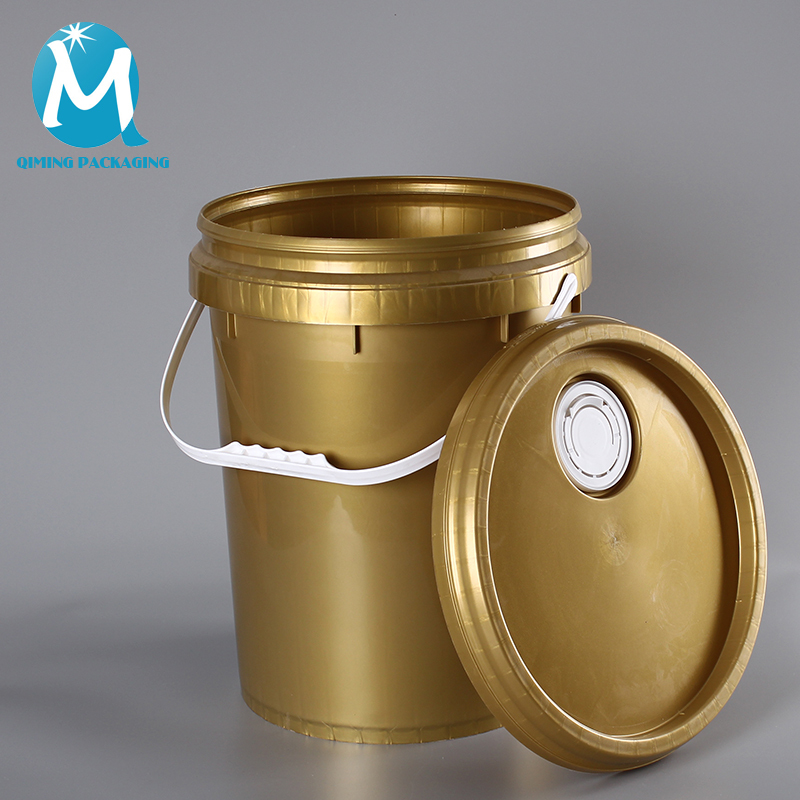 Its features are that clear, beautiful, generous, and greatly improve the level of product high-end quality. But its cost is slightly higher than silk-screen printing. You could choose anyone according your personal needs. 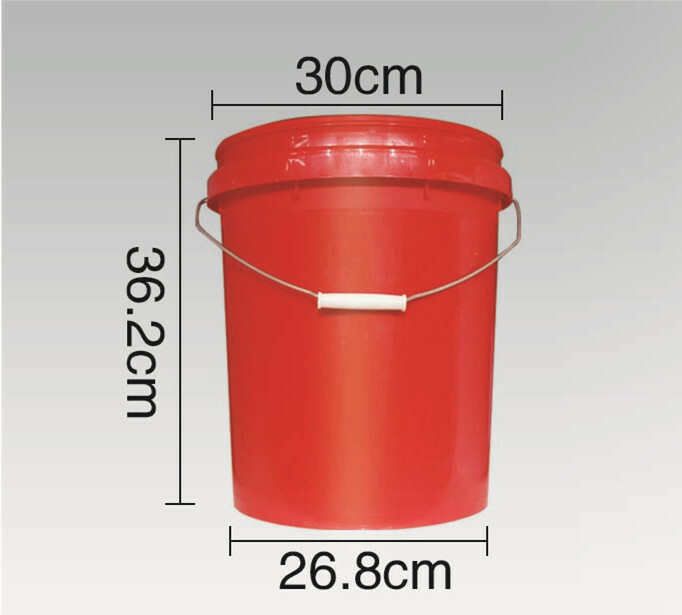 Plastic Packaging Round Bucket , Free samples are available for quality and size check.Please contact our support team to arrange them today! 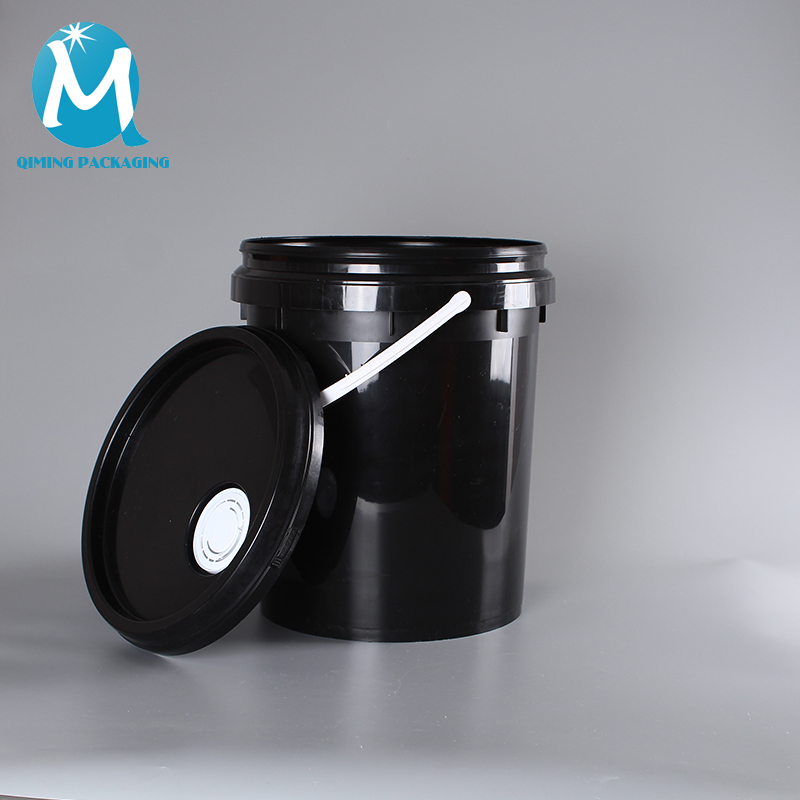 Black Color Plastic Packaging Round Bucket For Paint, Glue etc. 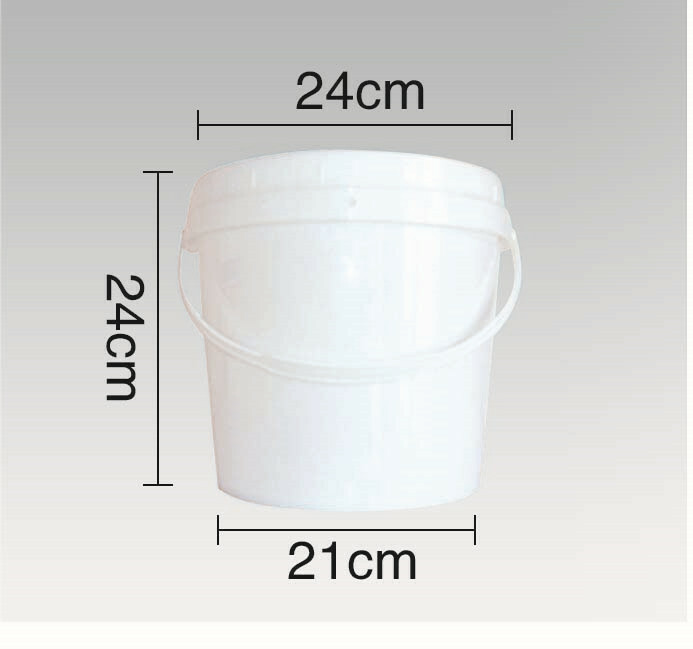 Production ability: 10000 sets per day for Plastic packaging round bucket. 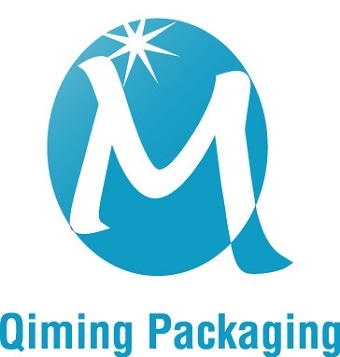 Any quality problem within 7 days, give your money back ! 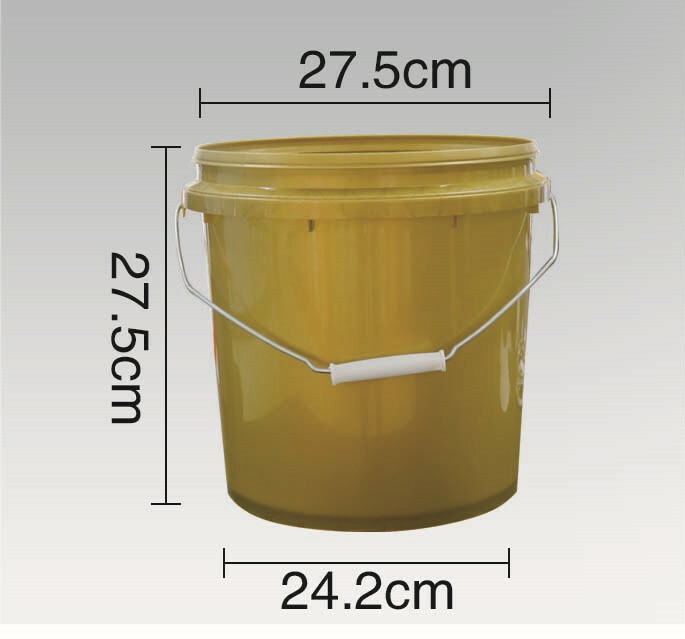 Any questions about Plastic packaging round bucket, knidly let us know, we are online for 24 hours! 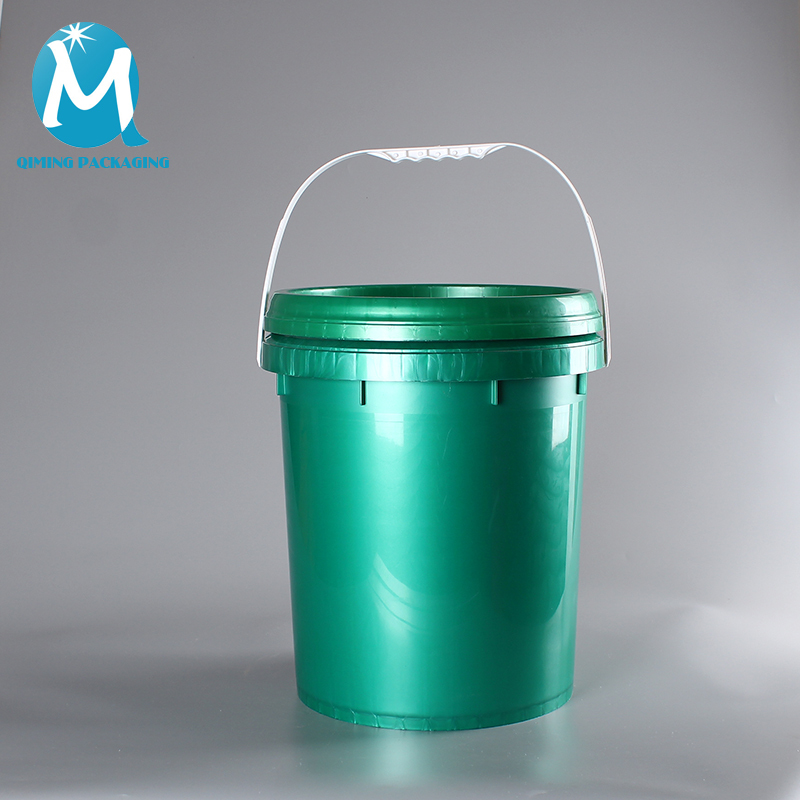 Welcome your inquiry for our Plastic packaging round bucket. 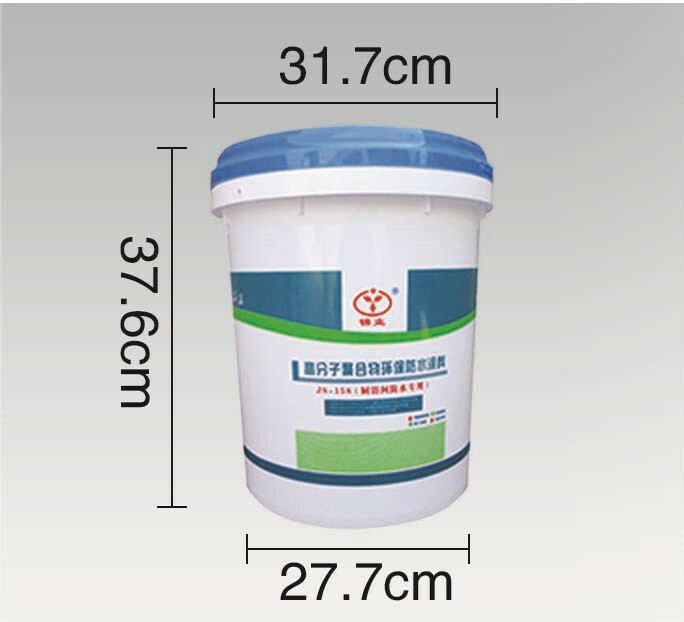 Favorable price and good quality!